LORAC Mega PRO 2 Palette for Holiday 2015 | Top Beauty Blog in the Philippines covering Makeup Reviews, Swatches, Skincare and More! Great news! 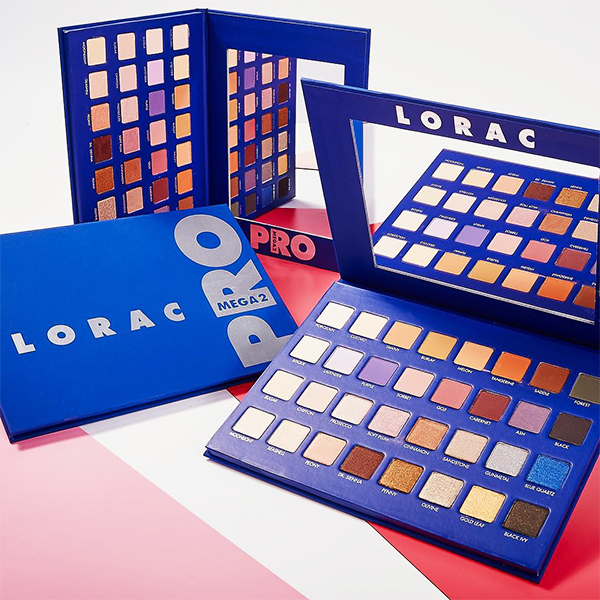 LORAC's Mega PRO 2 will be launching exclusively at ULTA for Holiday 2015. I will be posting more information regarding this new aswesomeness once they became available. Wow that is quite the collection of hues! Hello from Spain: great colors. Keep in touch. Thank you for sharing, this looks like a wonderful palette! Wow am loving it..esp the blue ..
Oh my, this palette is just adorable! The colours are too pretty! I would love a great big palette like that! This pallette is a makeup addict's dream! Ohhhh it's a dream, lovely! kiss kiss ♥ have a great weekend! Wow this palette has such a great range of colours! Stunning colors and case. I hope they are very pigmented. I'd love to get one for sure.